In Europe in the early 1900s, plumbing has ceased to be the privileges of the elect, the comforts of modern life have become available to more and more people. If we talk about Russia, then many of its regions are characterized by a rather humid climate, which is probably why it was so important for their residents to be able to hang clothes on the radiator so that they dry out. And someone just got tired of knocking his teeth from the cold, getting out of the bathroom, and getting a new disappointment in the form of a cold, damp and probably not a pleasant smell of the towel. Maybe it was a deliberate action, or maybe a towel was simply left on the radiator once, but at one point the idea of ​​a towel dryer was born. A lot of water has flowed since then, and towel warmers have turned from a luxury item that only fashionable hotels can boast into an affordable element of everyday comfort. 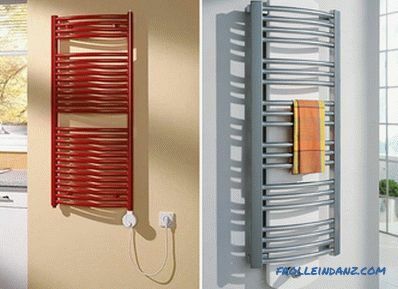 People found heated towel rails a useful invention, and not only for drying towels. Heated towel rails are no longer “chained” to the bathroom: they are more and more often found in kitchens, bedrooms, hallways and basements, where they provide extra heat, reduce air humidity and thereby prevent the appearance of mold. Achievements in the field of design and engineering gave us not only beautiful, but also highly efficient instruments designed for every taste and intended for various purposes. Our guide, we hope, will help you navigate the numerous offers of the market. You can find the perfect towel warmer that will make you wonder how you did without it before! How much money are you willing to spend on this purchase? Do you need a designer model or a simple budget option? Do you know the advantages of electric and water towel rails? 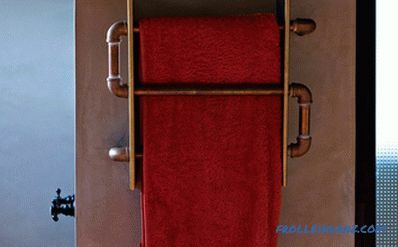 Which heated towel rail will best fit your needs - rigidly mounted on a wall or its traveling freely? Should you prefer simple, smooth lines or should you choose a more eccentric design? Which design of a heated towel rail fits better into your bathroom? Today's market allows for selection in a wide range of prices. Whether you are looking for a device that is not too expensive or, on the contrary, with a unique, elegant design, you can definitely find what you need. These days, heated towel rails are available for almost any budget. 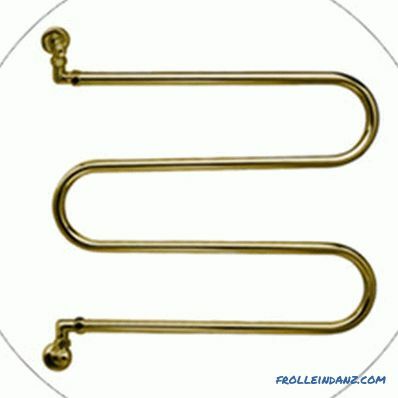 The price of towel warmers can vary depending on their style, size and type. Many manufacturers offer a budget line of heated towel rails that are available for less than $ 300, as well as impressive, first-class devices with designer finishes, which can cost more than $ 4,000. The first step in choosing a heated towel rail is to try to estimate the amount you are willing to part with. After the purchase amount is determined, it is necessary to decide on the type of towel warmer. There are two main types of towel warmers - electric and water - and both are quite effective. Electric heated towel rails, as a rule, do not consume a lot of electricity, many of them are comparable in power to a conventional electric light bulb. Inside such towel warmers, a dry PETN or heated liquid, usually mineral oil, is placed. Many electric heated towel rails are equipped with an on / off button, and to start them, you can use this button exclusively and not turn on the power plug each time. When installing such devices all wiring can be hidden from prying eyes. Some large units are capable of generating enough heat to heat a room, although for the most efficient heating of indoor air, electric towel warmers are usually used in combination with other sources of thermal energy. You are doing a major overhaul, but do not want to invade the existing water supply system. You want to have one more heated towel rail, which will help you out also during the seasonal water cut-off. 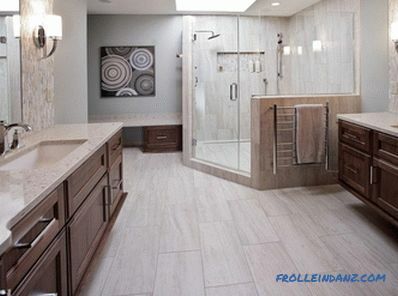 You need to use a heated towel rail not only in the bathroom but also in other rooms. 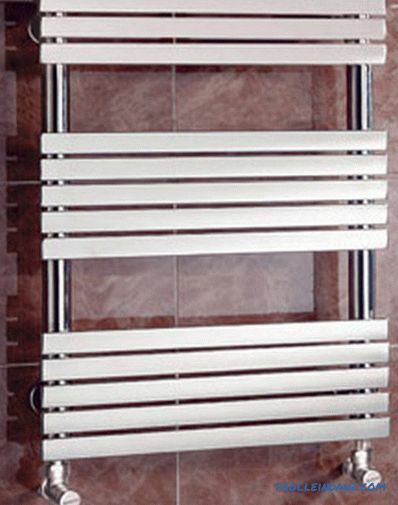 In this case, you will need a mobile, portable heated towel rail, which we describe below. Water models generate heat using hot water that passes through the heated towel rail.Connection can be made in one of two ways - to hot water supply of your apartment or house (open system) or to an autonomous heating system (closed system). In most cases, a water heated towel rail can be the most efficient way to save energy. However, it can be quite difficult to install it if it was not initially included in the system when building a house or during a room overhaul, and this should be remembered when thinking about how to choose a water heated towel rail for the bathroom. Connecting a heated towel rail to a heating system has certain disadvantages. For example, in the period when the heating is turned off, you will lose this heat source. Therefore, in those cases when you use a gas column for heating water, it makes sense to look at electrical models. If the device is connected to an autonomous system of heating or hot water supply of your home, then there are no special performance requirements for the towel warmer. The main and only indicator that needs attention is the maximum pressure for which the device is designed. In the autonomous heating system of a private house, the pressure is not great, so in this case the choice of the type of towel warmer is quite extensive and you can install any model you like. However, if you plan to connect to the centralized hot water system, the vast majority of imported towel warmers will not work. The fact is that the pressure in the hot water supply systems of apartment buildings is 8-10 atmospheres, although in most buildings of the old stock it does not exceed 5-7 atmospheres. The thickness of the pipe wall, these towel rails, is only 1-1.25 mm. and they all have a small working pressure. Depending on the aggressiveness of hot water in the hot water system, the service life of such a device will be 1.5-2 years. At best, you just have to replace the device, at worst, do repairs to the flooded neighbors below. Despite its name, it collapses rather quickly. The exceptions are radiators with a wall thickness of 2-2.5 mm. Their cost is significantly higher. Of all the models have the highest heat transfer. They can be successfully used if the passport of the product indicates that the internal surface of the pipes is galvanized and that it can be connected to the DHW systems. Black steel with anti-corrosion internal coating. This is the most reliable and durable option for a heated towel rail connected to a DHW system. 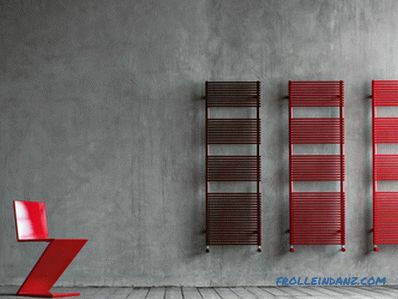 In addition to the classic ones, there are several types of towel warmers and design of radiators that solve the problem of connecting to the DHW, thanks to the original design. Such heating devices are much more expensive than conventional ones, but their lifespan is practically unlimited, they warm up the bathroom much better and can be used as intended year-round. We are talking about double-circuit models of heated towel rails. 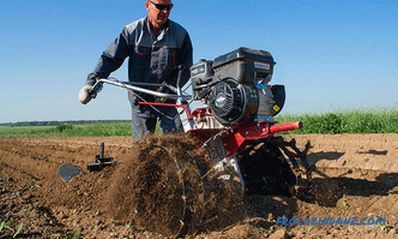 They are somewhat complicated to connect and differ in construction, but effective in use. One of the circuits of such a device is connected to the DHW system. It has protection against high temperature, pressure and has a special protective, anti-corrosion coating. The heat passing through the first circuit is transferred to the second circuit. Available in various sizes and design models. Imported manufacturers often cover the walls of pipes from the inside with polymer protection. Such devices can not be connected by soldering or using any other high-temperature exposure. 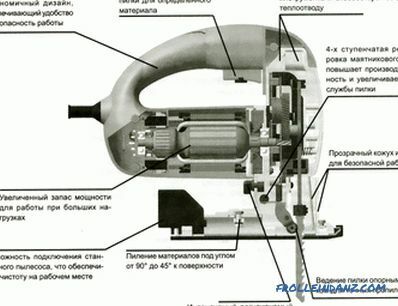 There are these devices and a slightly different device, which is that the design of the radiator, made of thin-walled pipes, has its own gravitational heat exchanger. It is connected to a steel seamless thick-walled pipe, which cuts into the DHW system. Thus, the coolant circulating through the radiator of the heated towel rail is heated by hot water flowing through the pipe of the internal circuit, but the entire device is protected from the adverse effects of aggressive water from hot water supply and water hammer. This somewhat reduces the temperature of the radiator pipes at the outlet. But, due to the fact that the area of ​​thermal radiation of the radiator is much larger than that of standard coils, the temperature in the bathroom will remain quite high. In addition to all of the above, you need to pay attention to what your pipe supply and the distance between these pipes.The supply may be lower or side. Side carriage can be left or right. Therefore, before choosing a particular model in the store, it is necessary to clarify this point. As for the distance between the pipes, it is usually 500 mm, but there are exceptions, so pay attention to this. IMPORTANT! When buying a heated towel rail, which is planned to be connected to the DHW system, be sure to find in the device passport information about the acceptability of this application. Otherwise, the financial costs of eliminating the consequences of a pipe break could be much more significant. Another important point to pay attention to is the method of installation. Although installing any towel warmer is usually not the most difficult task, proper installation often requires the involvement of a qualified electrician or plumber (at least to keep the manufacturer's warranty), and this will increase your initially planned costs. The most simple to install, especially when it comes to the work of non-professionals, are electrical models with a plug. Most of them use a standard plug and can be plugged into an outlet just like any other household appliance. From this point of view, those who are puzzled by the question of how to choose an electric towel warmer for a bathroom, perhaps, are moving in the right way. Wall can be both electric and water towel rails. These are usually water-heated towel rails. These are electrical devices that can be moved freely. 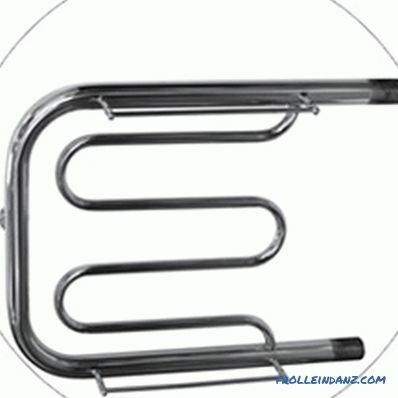 All water heated towel rails are mounted to the wall or floor, as they must be connected to the existing water supply system. Wall-mounted towel warmers are a great option for rooms of limited space where they can take the place of a regular towel rail. Wall models are available in water and electrical versions. 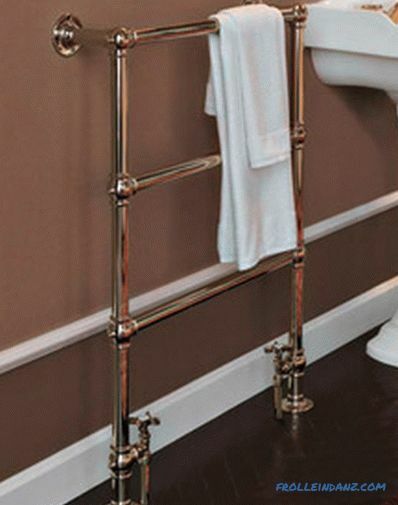 When choosing between mounting a heated towel rail to a wall or floor, it is better to give preference to wall mounting. This is especially true for small bathrooms where, and so on the floor can be located a lot of appliances and furniture. If your bathroom has only the lower part of the wall lined with tiles, you have to decide whether you want the heated towel rail to be above or below the border, or you may be able to find a device that can be mounted on a wall with a level difference. 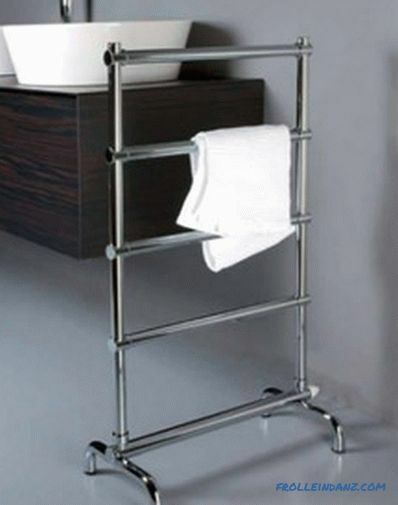 A portable heated towel rail provides greater flexibility in placement and use. In addition, its installation is very simple: even a person who has never held tools in his hands can handle it! All portable towel warmers are electric, to connect them, simply plug in the outlet. If it comes to installing more complex towel warmers, then this work should be reassigned to a professional electrician or plumber. Electrical products are potentially at risk of fire and therefore must be installed in accordance with the requirements of the manufacturer. For each bathroom, you can choose a heated towel rail that fits perfectly into the interior! The list of styles is extensive - from classic to cutting edge. Not the last role in choosing such an attention-grabbing element as a heated towel rail is assigned to its external coating. Some manufacturers prefer to use the most common today polished brass or chrome, but you can easily find design models, including the effect of aged bronze, antique gold, brushed nickel and much more. Most importantly, your towel warmer matches the style of your bathroom. 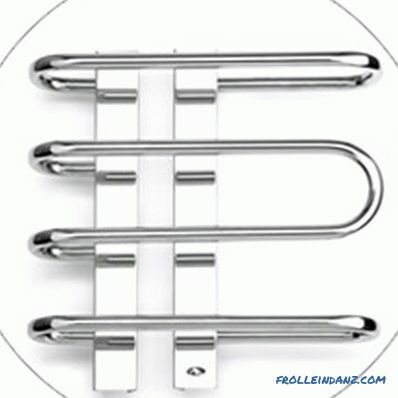 Large chrome heated towel rail. Design radiators painted in different colors. Some towel warmers may include additional items, such as storage shelves and a robe hook. Think about how much you need these additions in reality, because eliminating unnecessary functions will save you a certain amount. 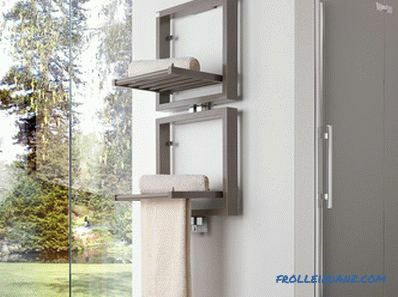 A heated towel rail in the form of two shelves on which you can both put and hang towels and other things. Pay attention not only to the execution style of your heated towel rail, but also to its size.How many towels will be dried on it at the same time? Will not too bulky device spoil the aesthetics of your room? 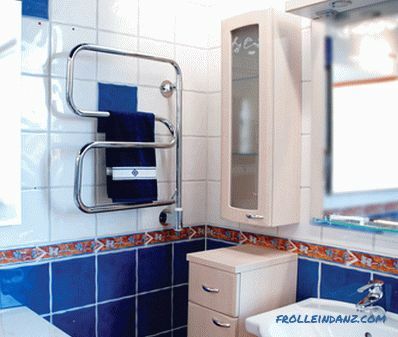 It should be remembered that the larger the surface area of ​​the towel rail, the faster it is heated and dried towels. If you want to not only dry the towels, but also add heat to your bathroom, you should prefer a larger model. A large towel warmer allows you to hang things you need more spaciously. 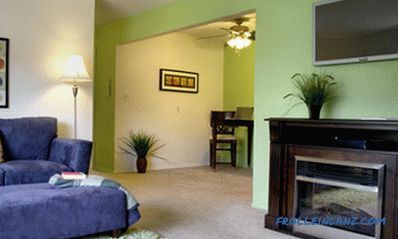 A small radiator can be placed in a fairly small space. Modern heated towel rails are very energy efficient, and the most efficient way to use them is to keep them on all the time. This is explained by the fact that the energy required to heat the initially cold towel warmer is much more than is necessary to maintain the heat of an already heated device. Manufacturers, however, try to take into account the wishes of all users and equip their products with timers and shut-off switches. Thanks to the timer, you can set your heated towel rail to switch on well before taking a bath or shower so that your towel is pleasantly warm when you finish washing. Some manufacturers set built-in timers or switches, others offer them as a separate option. Some models are also equipped with a thermostat to maintain the temperature of the towel warmer according to your preferences. We tried to give you general ideas and help answer the question of how to choose a heated towel rail in the bathroom. We hope that this guide will help you in the decision-making process, and you will eventually find your ideal heated towel rail.